Tamil Nadu also called as a ‘Temple State’, there are so many places with high rainfall. This State is also famous for Hill Stations. Travelling around the south Indian state of Tamil Nadu is indeed a wonderful experience as one gets to see some splendid pre-historic temples, variety of flora and fauna, cultivated farmlands and a few incredible hill stations. The state surprises tourists in many ways and offers visitors experiences that can’t be forgotten. However, unlike what people think, there are some exotic hill stations in Tamil Nadu, which are beautiful, cool, and pleasant. Listed here are the top 5 coldest places or hill station holiday places in Tamil Nadu that are worth visiting. 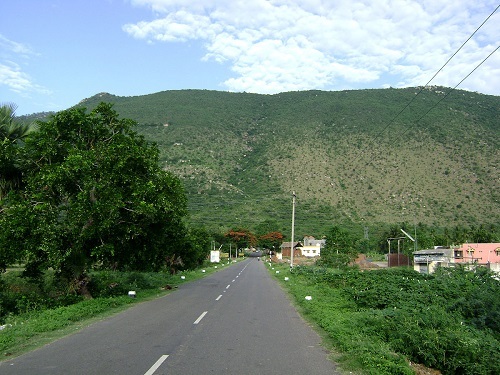 Yelagiri hill station is situated off the Vaniyambadi-Tirupattur road and surrounded by orchards, rose-gardens and green valleys. The quaint hill station is not polluted like the commercial tourist destinations and is rather secluded amidst four mountains. In addition to this, all the viewpoints and destinations are so stunning that you can’t help hopping from one place to another, and that is one of the reasons why trekking is one of the best activities here. 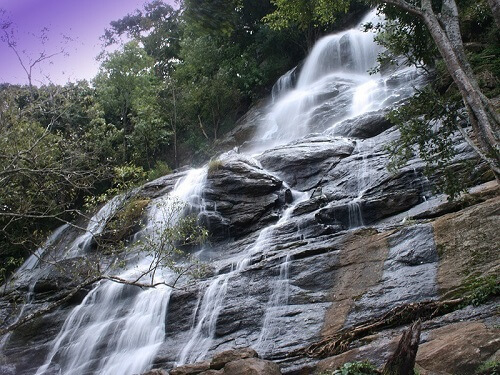 Punganoor Lake Park, Jalagamparai Waterfalls, Nature Park, Telescope Observatory, Jalagandeeswarar Temple, Government Herbal Farm, etc are some of the popular places of Yelagiri. Yercaud hill station in Tamil Nadu is called as the jewel of south India and also known as ‘Ooty of Poor’. It is one of the best hill stations in Tamil Nadu to go for weekend trip, family vacation, honeymoon, and other holidays. Yercaud is famous for dense sandalwood, teak and silver oak forests that can be experienced in their natural forms. The cool environment and the misty weather and the lush green valleys attract the tourist to Yercaud hill station. The hill station is a popular travel destination in Tamil Nadu and offers various attractions ranging from viewpoints to various waterfalls. Kodaikanal or the ‘The Gift of Forest’ is a beautiful hill-town situated in the Western Ghats. 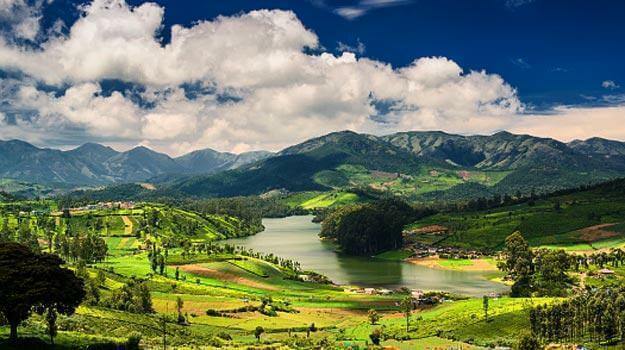 Meadows, grasslands, waterfalls, valleys, forests & lakes define this picturesque hill station of Tamilnadu. Its lush greenery, rolling hills, a strange quietness and of course pleasant weather shall make you fall in love with it. The hill resort is just perfect for hiking, taking a stroll, watching the verdant wildlife and definitely for basking in the sun. Go boating in the Kodai lake and trek to various viewpoints for a mesmerizing view. Tamil Nadu’s second-largest hill station, Coonoor is surrounded by green valleys and hills with the perfect weather which remains cool all around the year and gets misty in the monsoons. This is one of the top rated tourist spots in Tamilnadu where huge number of people visit during their summer vacation. This hill station is bounded with lots of attraction such as Sim's Park, Pomological Station, Dolphin's Nose Viewpoint, Lamb's Rock, Droog, Law's Falls and Katary Falls. 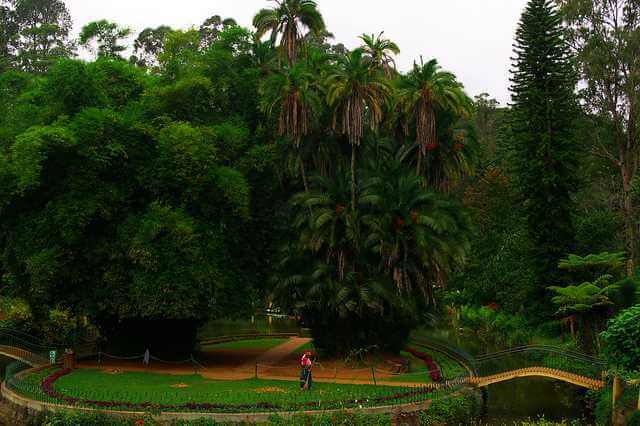 Coonoor offers you some breath taking places to see and enjoy the panorama of the nature. The ‘Queen of hill stations’ Ooty is quite popular among tourists for its picturesque backdrop, amazing weather and serenity. This hill station is the coolest hill station in Tamilnadu and has many lakes in it. With the pine and Eucalyptus fragrances in the air and chill in the breeze, Ooty is a perfect getaway. Explore the hidden trails of Ooty to experience the thrilling sight of the Nilgiri Tahr and enjoy unspoilt beauty. Government Rose Garden, Ooty Botanical Gardens, Ooty Lake, Stone House, Toda huts, Ooty Mountain Railway, St. Stephen's Church, Wax World, Ooty Golf Course, Tribal Museum are prime attractions of this hill resort. 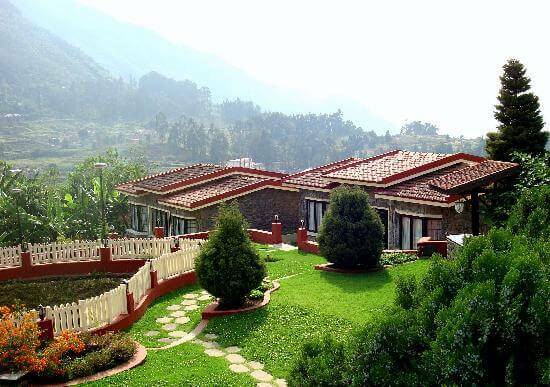 Other popular Hill Stations in Tamil Nadu for Weekend Breaks are Kotagiri, Velliangiri Hills, Anamalai Hills, etc. Send your request here to get best Hill Station in Tamilnadu Package !